Would we be fair, pretending we weren’t fond of GT3? 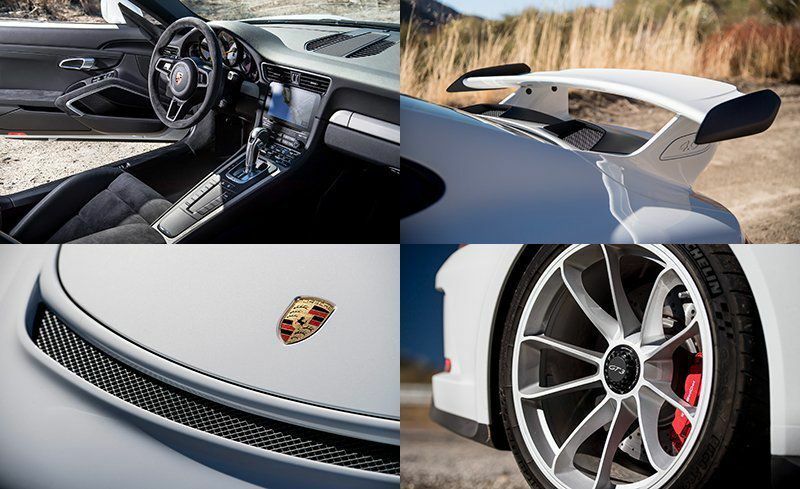 These days, lots of vehicles adopt the name “Racing Car”, but if that name was to be a title awarded by merit, it would have, no doubt, gone to the 991.2 generation 2018 Porsche GT3 for its outstanding features which include screaming flat-six powerplant, fixed wing and pin-sharp handling. Call me Garrard if you find the need. My friends and I found something that got us glued to Porsche 911 GT3 like it had never been with any other moving object. But in a more apt review, I would rather capture this cruising king of the road, GT3, in its unique road adaptation. But for the time being, it’s my streak of wafting whisper because just a few days that Porsche took my GT3 and every other thing I found myself driving have all felt overly inferior. In fact, they have been gnawing away at the passion that often gets my hands on the steering, owing to their inability to make-up for what sets GT3 apart. Therefore, pending when Porsche returns my GT3 manual version as agreed, I’ve chosen to keep away from anything else. 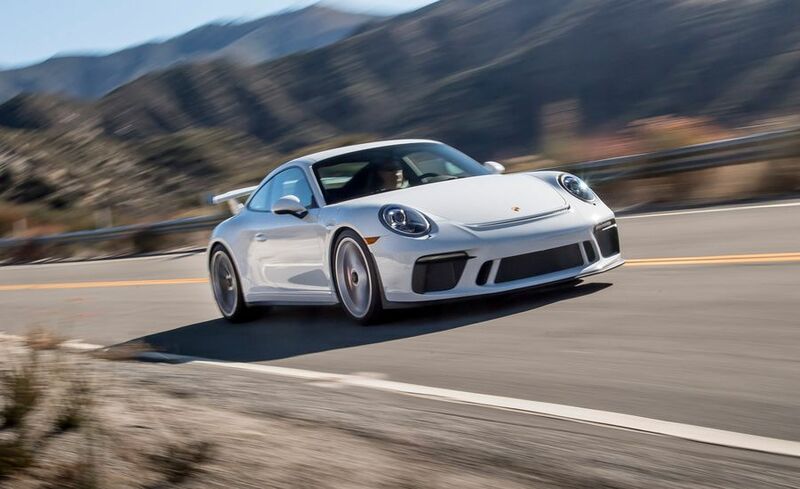 It may be right to think that Porsche has intentionally sacrificed the purity of the well-celebrated flat-six by turbocharging the standard models yet, they certainly know better than touching the sacred cow that is the GT3. Only natural aspiration will do for the most track-ready 911 but then, until the next one, Porsche states that it is a new engine that sits in the GT3 Cup racers, built for a spine-tingling 9000rpm redline. Remind me again, who else has reached this height? Each time I’m set to spin the coastal state of California, my choice is always Porsche 911 GT3. Reason is built around the fact that the comforting riding experience is yet to be seconded. And you know what? I can stop anytime regardless of the mph. I do this from 70 mph even if I have to stop at 146 feet and it has always been pretty cool. If a good car is what you desire, you will need no expert to understand this as soon as you roll it into full action in the middle of a lengthy journey. The feeling you get from such moment down to when you turn off the engine is what I call auto litmus test. And for GT3, I’ve never had less than I wanted. The smooth, swishing motion makes me want to confirm if there is still friction at the base of its staggered run-flat tires. This Porsche’s legend amounts to a racing car with a jaw-dropping speed, capable of hitting 60 mph in a neck-snapping 3.2 seconds with a recorded top speed of 197 mph. 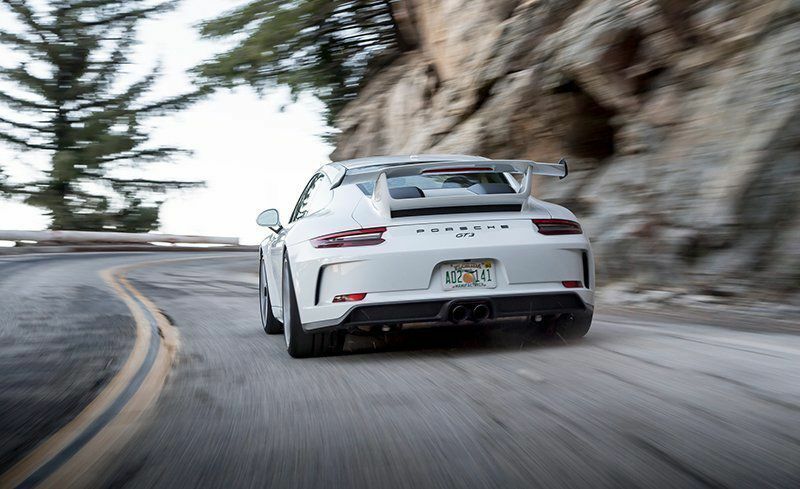 In clearer terms, folks, the 500-hp, 4.0-liter, flat-six GT3 which scales through 9000 RMP is what a man can acquire and boldly call it a treasure car. I ran my usual litmus test and the outcome was excellent. For the new 2018 GT3’s engine, equipped with wider crankshaft bearings that beefs up the bottom end, all I feel behind the wheels is breathtaking spinning experience. When given a nudge, from 8000 to 9000 rpm, for instance, the rocking motion that would instantly be spurred by the six-piston super-power engine will leave increasing swooshing sound into the air. Hanging off consistently, like 3.2- second run to 60 mph, is one thing that characterizes the dual-clutch automatic car, just as the flat-six cylinder naturally-aspirated engine would rev to 6600 rpm in no time. Releasing the break at such point instantly signals the feeling of the clutch engaging as the 305/30ZR-20-sized Michelin Pilot sport cup 2 back tires swiftly hook up. When all this grunt is put to the rear wheels, which gives minute steering adjustments to improve cornering, the 7-speed PDK automatic transmission is fully geared. And in a blink, you would be in the next country. If that is held on to, the quarter arrives in 11.1 seconds at 127 mph. This track-eager GT3’s times and the price fall of $145,650 that cuts clean between those of the more talked-about and street-focused $121,750 450-HP Carrera GTS as well as the 540-HP all-wheel-drive Turbo that picks from $162,850. These have maintained options for GT3 with heated seats at $700, 23.7-gallon fuel tank at $140, automatic mirrors that dim on their own when they need to at $700 and metallic flake in the paint at $720; all told, these bring GT3 to $147,910. I will assume we need no more caveat in the journal. Any car as potent as the GT3 needs the concentration of the driver to properly manager the high speed without any ugly downside. And although getting the money together may require a little tweak on one’s active financial routine, to the fans, the price is pretty justifiable since the value is returned for money. It’s not like one case of hopping into some extravagant Italian stuff and everyone asks: what are you up to? Again, people think you got some sort of problem if you stick to Italian exotic cars. Nope! If you aren’t another big showoff and wouldn’t blow your speed off limit or try to break the law and take the police on a ride around the city, GT3 gives you some cool shield from the casual observers. By the way, Italian charging bulls and its likes cannot be close as good to 911’s ability in balancing day to day usability – speed, comfort, and steal-your-face handling goodness. And just in case you desire to appear as a capable member of the society, go for the GT3 Touring option that loses the giant spoiler. As for me, if I have an option of choosing three cars from a fleet of different brands, sincerely, it would be Porsche, Porsche, and Porsche. Sadly, my only track explorer, 911 was taken by Porsche some days ago. But my hope is fully alive because they are bringing, as a replacement, GT3 manual version pretty soon. Until then, I’ll stay calm at the backseat and wait.